The Spring League family is extremely saddened to learn of the passing of former Notre Dame DL Kona Schwenke. 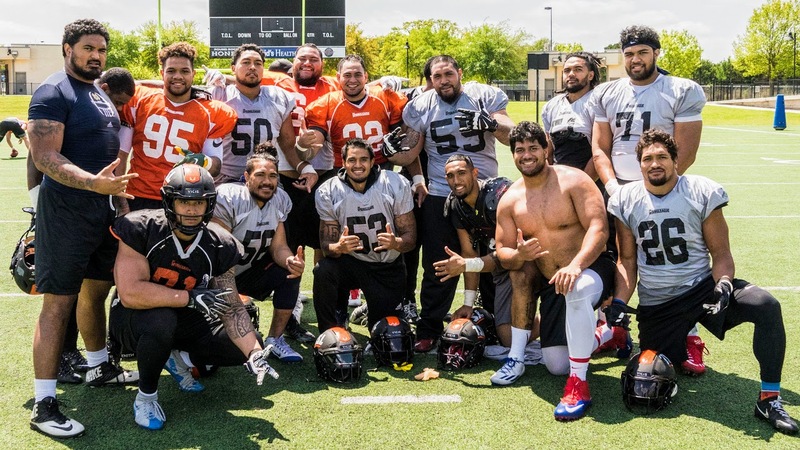 Kona received a tryout w/ the Atlanta Falcons following #TheSpringLeague in Austin & had a wonderful chance at reclaiming his football dream. Please keep the Schwenke family in your hearts. Next TSL S Keith Reineke signs with the Calgary Stampeders of the CFL!